Jonathan L. Flores is licensed to practice law in the states of California and Florida. Mr. Flores’ legal experience dates back to 2005, having worked for several law firms as both a paralegal and a law clerk. This has provided him with extensive experience in the areas of Immigration and Naturalization law. Mr. Flores represents business and corporate clients in all matters of employment-based immigration. Mr. Flores graduated from the University of California at Los Angeles, where he majored in Political Science and Sociology. Mr. Flores received his Juris Doctorate degree from Southwestern Law School. 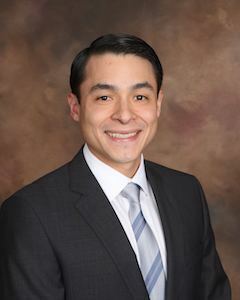 During his tenure at Southwestern, Mr. Flores served as an executive board member for the Latino Law Student Association, and was the recipient of the John J. Schumacher Minority Leadership Scholarship. Mr. Flores is fluent in Spanish. Visit Jonathan’s LinkedIn page for a detailed listing of his extensive experience, speaking engagements & publications!